Welcome to our selection of vintage Circus magazine back issues. 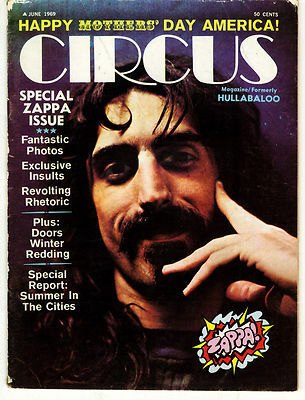 Circus started as a monthly American magazine devoted to rock music. 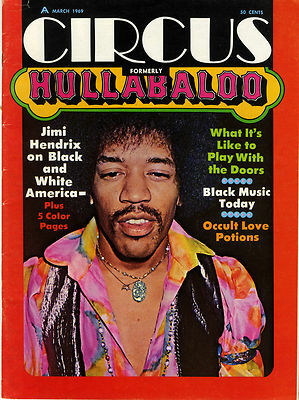 Circus magazine originally started under the name Hullabaloo in 1966 and lasted for for 23 issues before changing it's name to Circus in 1969. Over the years it covered mainly rock progressive and heavy metal music. 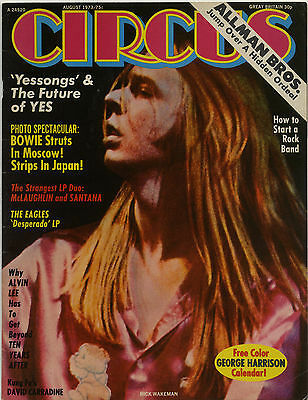 The last issue of Circus was May 2006. It gave Rolling Stone and Creem a run for their money and early issues are still sought after by collectors. Prices are negotiable for multiple purchases.